Are you Passionate about Water? Do you Enjoy Beer? 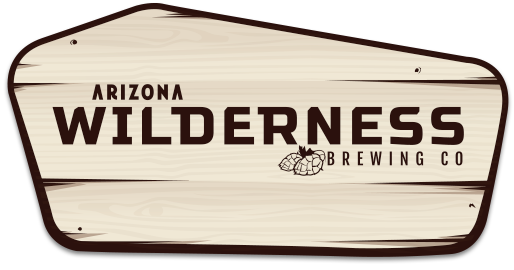 Something new has been brewing in Arizona! will return to our exhibition hall and be offering bottled water for tasting! The Southwest Water Campus winning entry for the Arizona Water Innovation Challenge offered Arizona a unique opportunity to engage citizens throughout our state on the topic of water quality, water supply, water recycling and more importantly, potable reuse. With support from the Arizona Community Foundation, our team of water professionals created a mobile potable water purification facility for demonstrating the full potential for potable reuse for Arizona communities in need. Our demonstration project established a performance based reference facility that was needed in assisting ADEQ in addressing public perception and demonstrating protection of public health. Our biggest challenge with potable reuse is not technological, but public perception. Our project tackled this key issue by launching public discussions about water throughout Arizona. 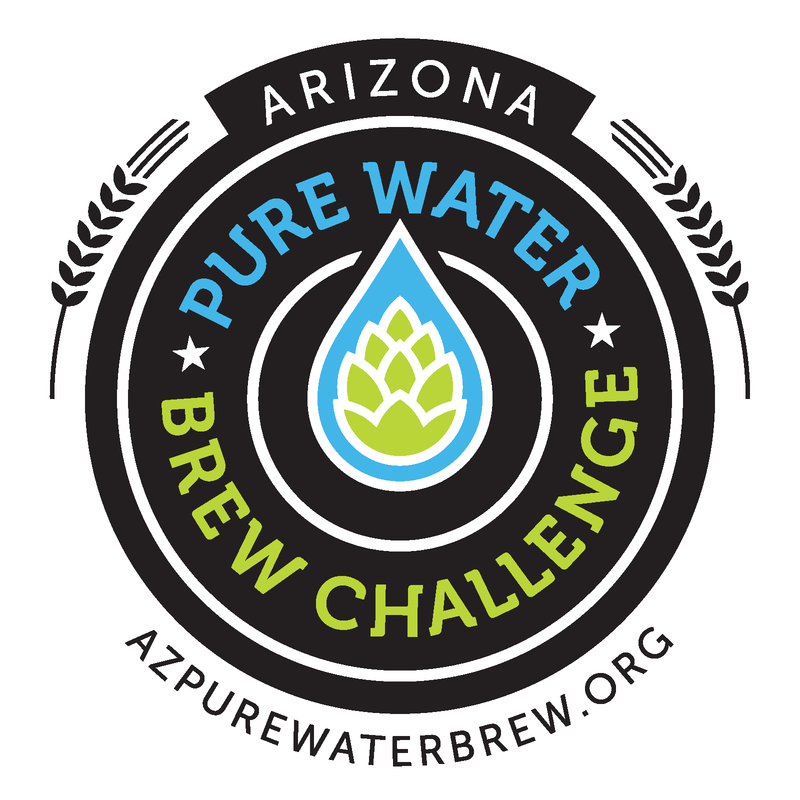 Our refreshingly unique, educational approach for engaging communication, public opinion, and ultimately public acceptance was demonstrated through a friendly competition we called the ‘AZ PURE Water Brew Challenge’. 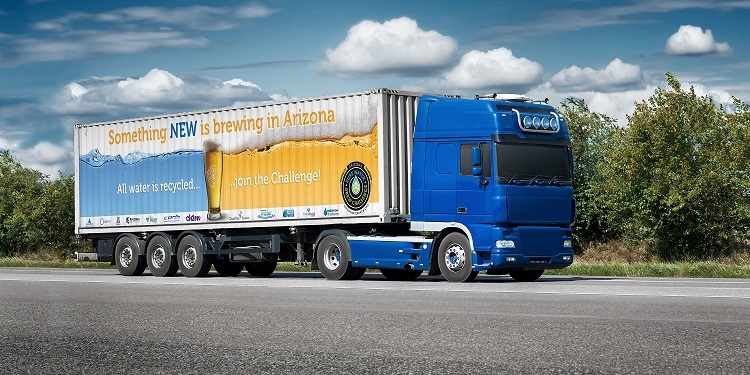 The ‘AZ PURE Water Brew Challenge’ partnered municipal wastewater treatment facilities in Flagstaff, Phoenix and Tucson with their local commercial brewers to begin statewide public discussions about water quality and the safety of potable reuse. Our mobile water purification facility toured the state at high profile, public relations events sharing bottled PURE water and engaging local brewers to craft their finest beers from the PURE water which culminated in the highly publicized, ‘AZ PURE Water Brew Challenge’ competition which coincided with the 32nd Annual WateReuse Symposium in Phoenix on September 12, 2017. 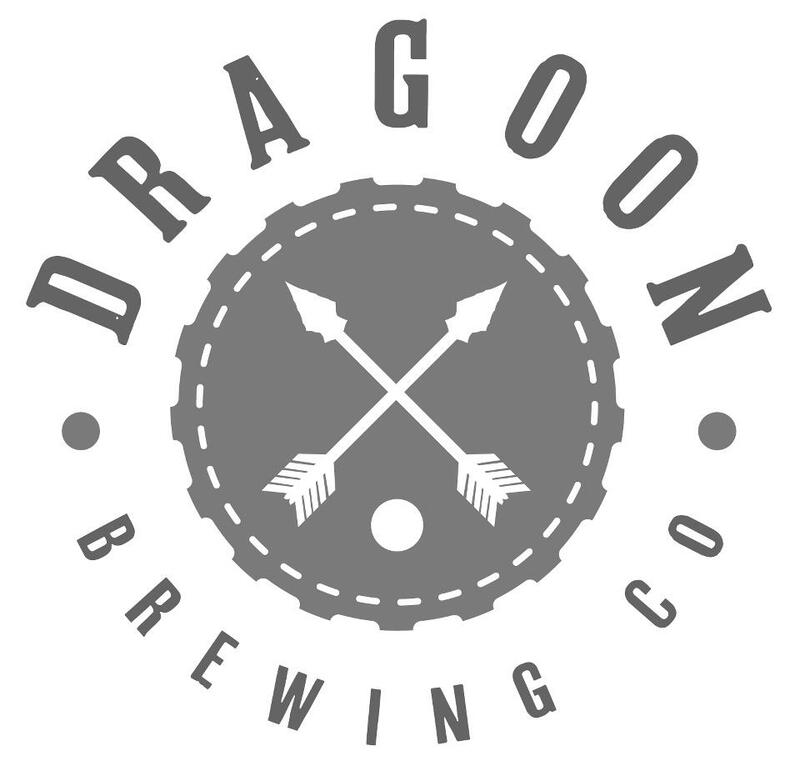 Twenty-six local brewers took the challenge and produced delicious craft beers for the competition! To learn more visit us at www.azpurewaterbrew.org.